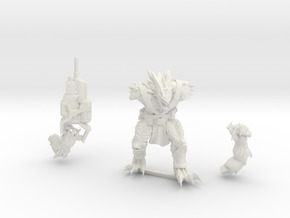 These miniatures are approximately 20mm tall and are to be used with 28-32mm table top games and should fit into standard 25mm and 30mm plastic bases with a slot. 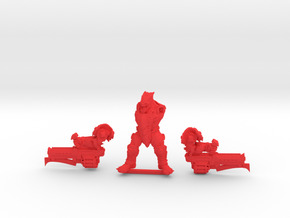 You can use bases without a slot by cutting the connecting bar between the miniature's feet off. 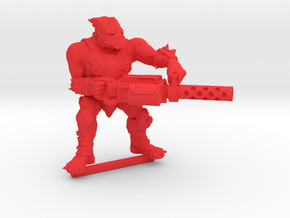 NOTE: This miniature is still being tested for size and the 3D Printing Process. 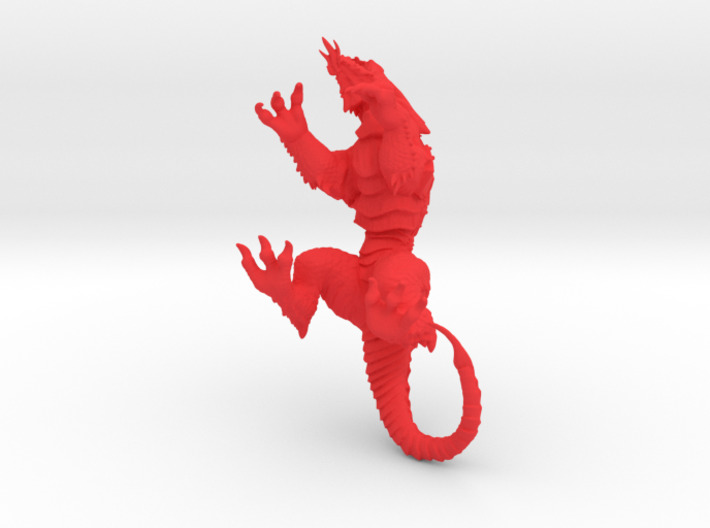 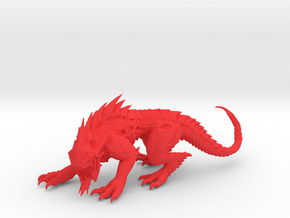 If you choose to print this miniature please provide feedback so we can make changes and improvements a soon as we can.